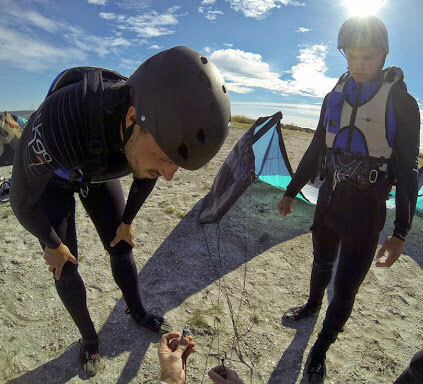 Practical theory lessons It is the small adjustments that make a big impact to how good your kite session can be. 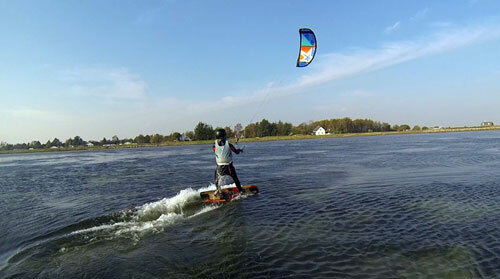 Kite landboarding is a lot of fun and easier to learn than kitesurfing. 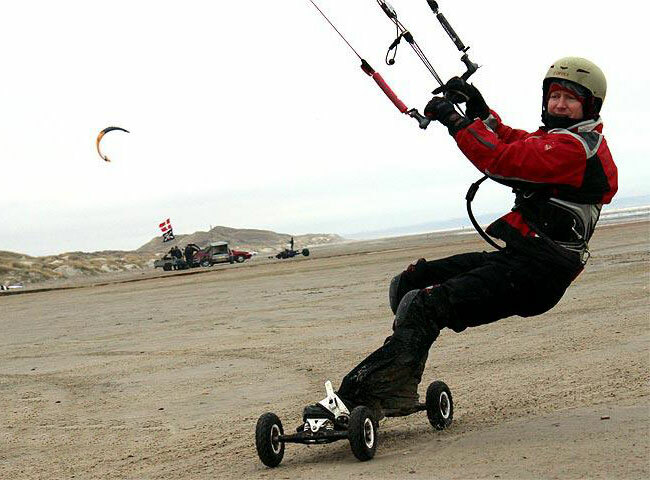 Kite buggying has many different styles too from freestyle, freeride to racing. 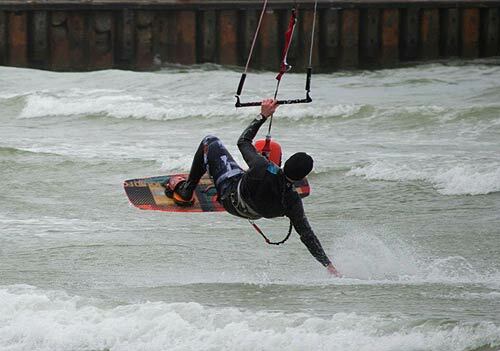 Advanced lessons You can ride up wind and would like to start jumping or develop new tricks. I can help you. 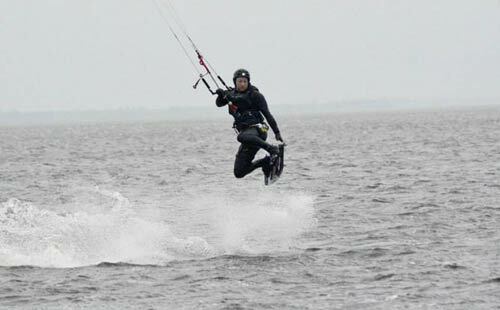 Kitesurf Skole is run from the physical shop in Aalborg called, Kite World. 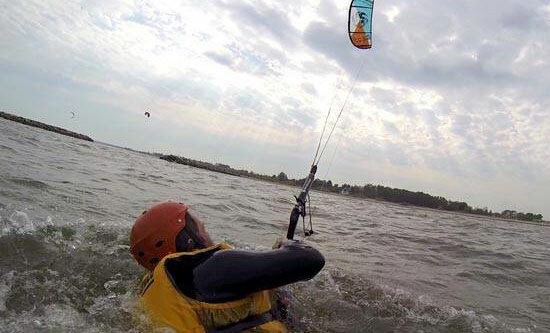 You are warmly invite to Kite World to talk about how to get into kitesurfing, kite buggy and even snow kiting. 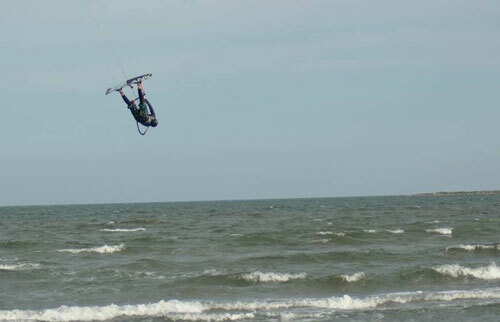 I also do repairs to all kite and windsurf equipment (including board repairs). 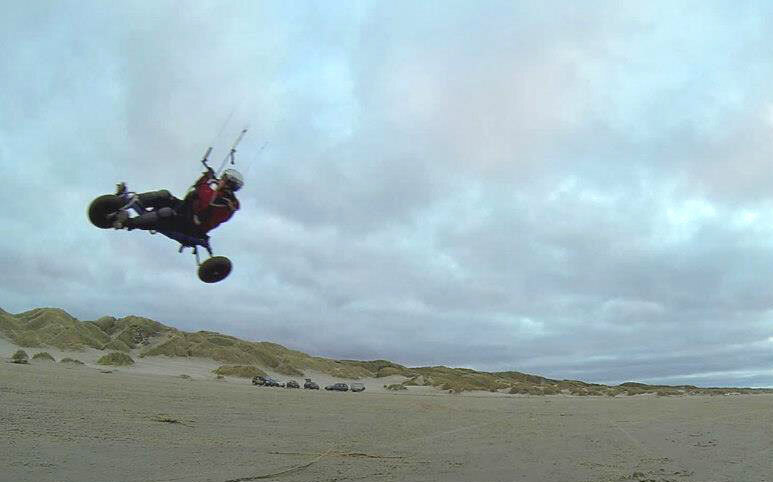 Rental gear is also available or come ask about information on our kite spots around Aalborg. 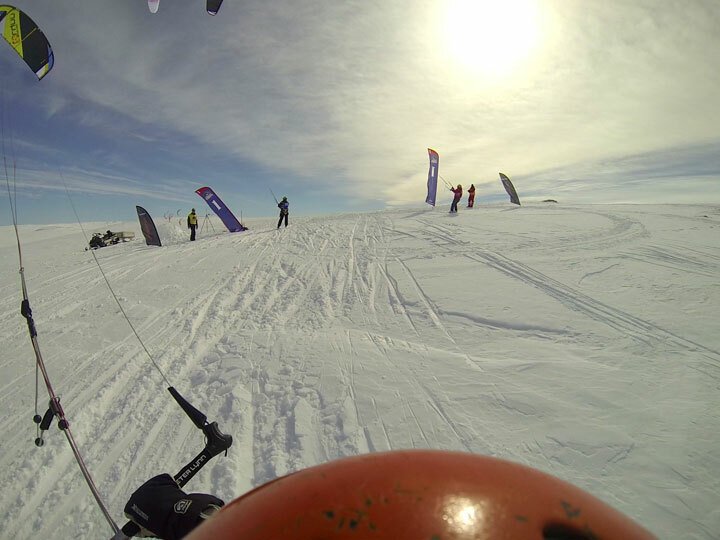 My name is Shaun, I am the owner and head instructor (Internationally Certified Instructor for kitesurfing and snow kiting). 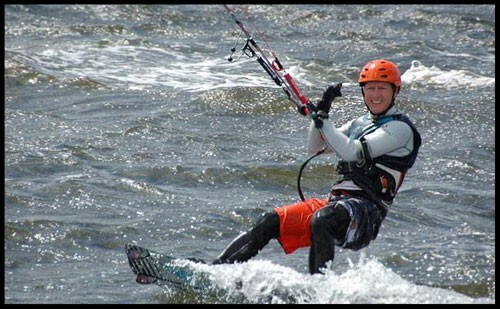 I started kiting in New Zealand in 1997 and have since then lived in Finland and currently living in Denmark since 2009. I speak, English; Danish and Afrikaans, unfortunately not so much Finnish anymore. I am a one man business, so if the shop is closed I am most likely at the beach teaching, so you might see my sign "Gone Surfing". On very windy days it is a good idea to phone before stopping by the shop, or check Kite Worlds Facebook Page to see if I am out of the shop. I am happy to make arrangements to meet out side of shop hours, just give me a call and we can make an arrangement for you.